“A Year in Three Days” is a collection of memories captured on film by Miguel Triano, (who also contributed to our Magical Places Print Edition) and is also his first own magazine released. 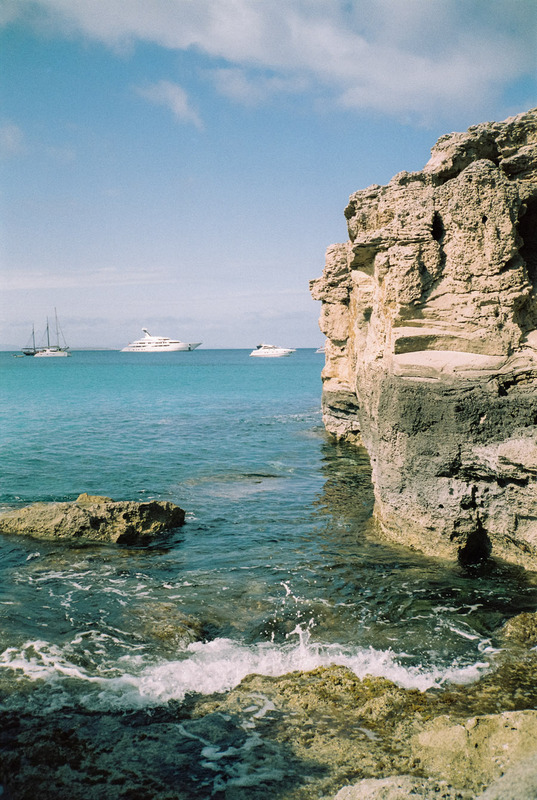 “These are my favorite analog pictures captured during a 2018 spring trip with Cess to the sweet spot of Formentera. Within these pictures we also explored ourselves. Three days were enough time for me as those kind of trips are quite intense.” The monograph is available here. How would you define your photography? Can you tell us anything about your first photographic monograph “A Year in 3 days”? It is basically a selection of images shot of Cess in Formentera and printed on paper. Why the name “A year in 3 Days”? Your personal works are basically photography of beautiful women. What makes a woman beautiful in your eyes? Carefree, indolence and natural looking. And the biggest turn off? Post-produced confidence in front of a mirror. People take the future too seriously. Yeah (laughs) – get a print-limited monograph here.